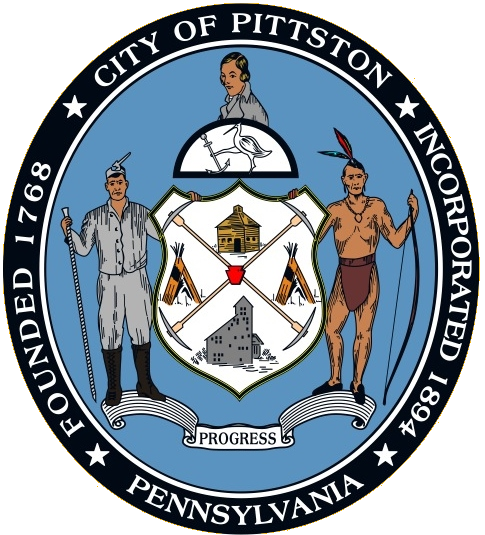 The City of Pittston Code Enforcement Office enforces the property maintenance code and city ordinances to protect the health, safety and welfare. 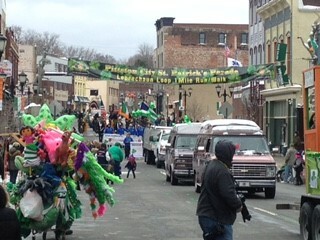 The Code Enforcement Officer may be contacted by telephone at 570.654.0513 extension 221. Pittston City Code Section 370 Property Maintenance adopts the 2009 International Property Maintenance Code (with amendments noted) as the city’s primary property maintenance code. A copy of this code is available for review in the administrative offices of Pittston City Hall during normal business hours. Additionally the 2009 Property Maintenance code can be viewed by clicking HERE. There are other property maintenance ordinances for the city, including City Code Section 281 on Grass and Weeds; Section 424 on Sidewalks and Section 447 on Trees. Please call the Code Enforcement Office with any questions or complaints. Thank You!